I'm on north shore now going peacock bass fishing today ! I'm from the island of Oahu. Bout gotta be Wilson, looking forward to a report Jack. yea I like that gremlin. Are you going to share a few Hawaii pics and/or stories??? I know you've got some! 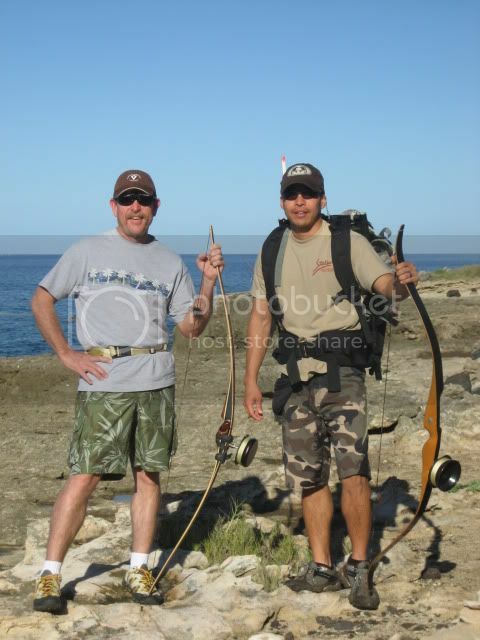 Couple days later on our hike/bowfishing up toward Kaena Point. Here's another that was a combo Kauai and Oahu trip. 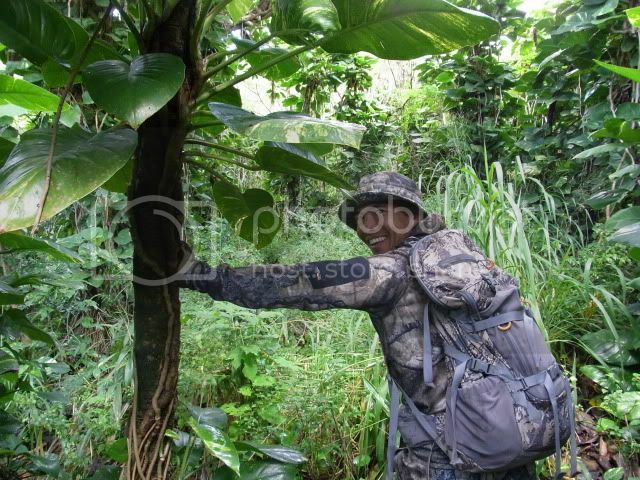 Mahalo nui loa for putting all the great information on this site. I'm a new member, and found this site yesterday, and was totally excited about the Hawaiian link!!! In the long draw out process of moving back to Waimanalo from California. Also just recently go into traditional archery (recure bow) been shooting compound in the past. So have a lot to learn! So Ryan, sounded like you just put this site together recently. Thanks for the hard work, and very beneficial for all of us. Noticed you have a DAS recurve in one pic, how you like 'em? 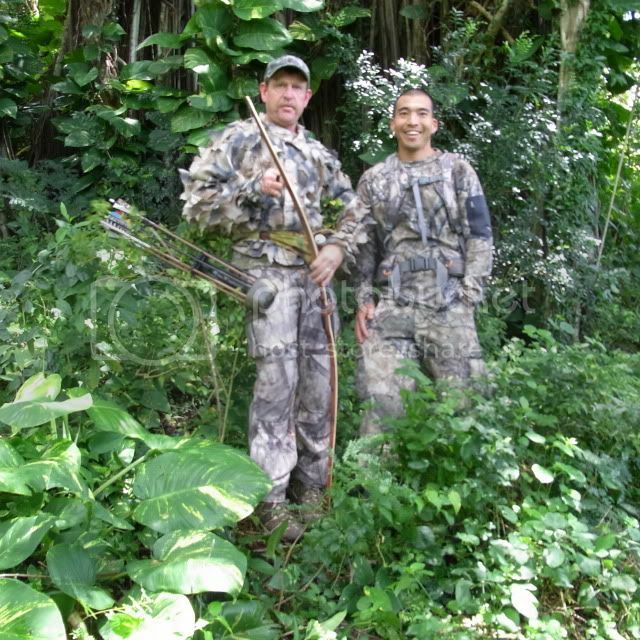 Will be in Oahu later this year, would like to get more info overall re: traditional bow hunting in Oahu..... mostly pigs. :cool: Easy Ryan. Aloha. I'm also at Everything Archery Hawaii a few days during the week. You may stop by to talk story there too. It's one of the local pro shops. When I was in Oahu for the annual Uke festival in Kapiolani Park during this summer, I was thinking about dropping by at Everything Archery...but was running around too much....too little time, and too much to do. Was doing a lot of OC-1 and kayaking last trip. Thanks for the invite to call and drop by to talk story. 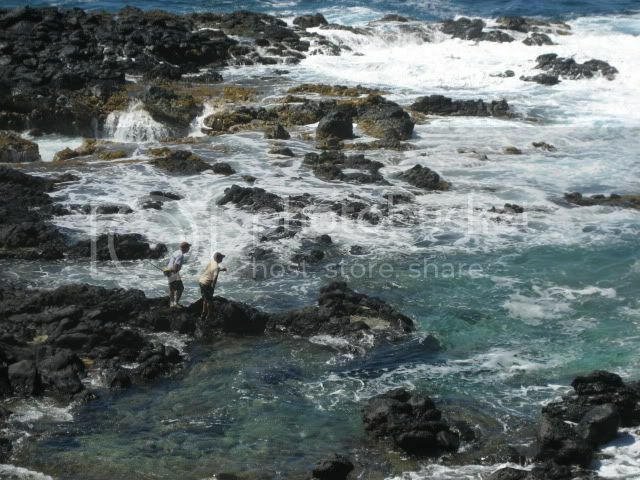 Definitley would like that, and will do that my next trip back to Waimanalo. Hopefully Nov or Dec. Will let you know. So do you guys carry different kinds of take down recurves at Everything Archery. Which is your favorite now? We primarily sell compounds and beginner recurves at Everything Archery. I've been shooting them for the past few years now and have been really happy with them. 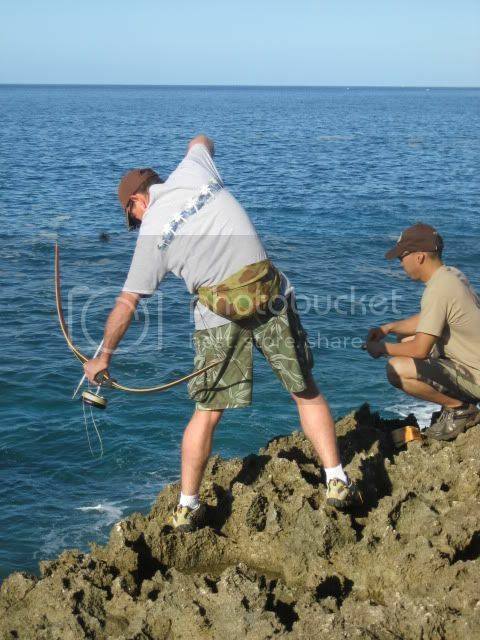 Mahalo for sharing re: TD recurve. Will definitely stop by to talk story when in town. Thanks for including the Stalker Stickbows link. Finally had a chance this weekend to check it out, and thanks for that very informative videos re: shooting, and setting up recurve bows in the site. A lot of good info in those video. Mahalo. I will be in Hawaii for my nephew's high school graduation in June. I will be staying near Pearl Harbor, as my brother-in-law is an Admiral there. Any pig/goat hunts around at that time? Makua will be open for goats and pigs. Pali will be open for pigs. There will be a few other open areas, but Makua or the Pali will be your best bets. Thank you very much. I am looking forward to a day of hunting. Long hikes and close encounters. Less than a month till opening day. Can't hardly wait!